The founder of LexSage Professional Corporation is a female Canadian international trade lawyer who is committed to principles of diversity. 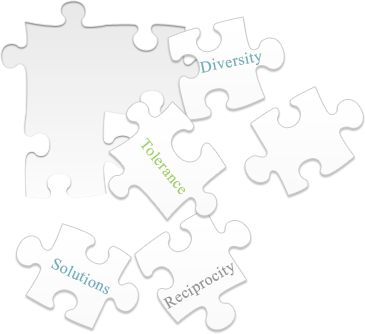 Diversity, tolerance and reciprocity are harmonious terms that must interconnect as pieces of a grand puzzle. These principles are inclusive in their meaning and in action. LexSage presents an opportunity to other law firms to enhance their diversity performance rankings on client files by outsourcing international trade law and/or Canadian sales tax law questions and legal research to LexSage. Large business clients increasingly require proof of diversity in Requests for Proposals/Requests for Quotations and on an ongoing basis. LexSage is honoured to cooperate and work with other law firms and accounting firms to fulfill diversity needs and goals. 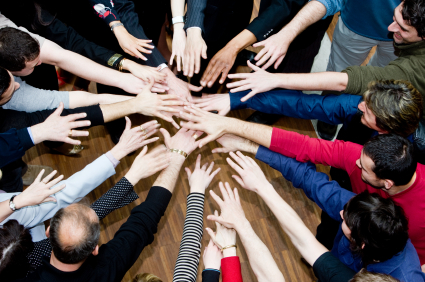 Diversity requires teamwork and LexSage is ready, willing, and able to compliment and supplement teams committed to this principle.